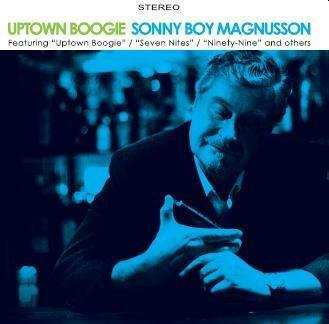 Sonny Boy Magnusson is a legend of roots music scene in Finland. He started singing and playing rock 'n' roll guitar long before the Beatles era when Elvis, Gene Vincent and Eddie Cochran were the names to follow. After becoming fascinated by the powerful and raw sounds of the blues he started to learn to play harmonica by ear. He developed his own sound and style picking things off from American records that were extremely rare and difficult to obtain in those days because there was no blues scene, market or audience in the country yet. 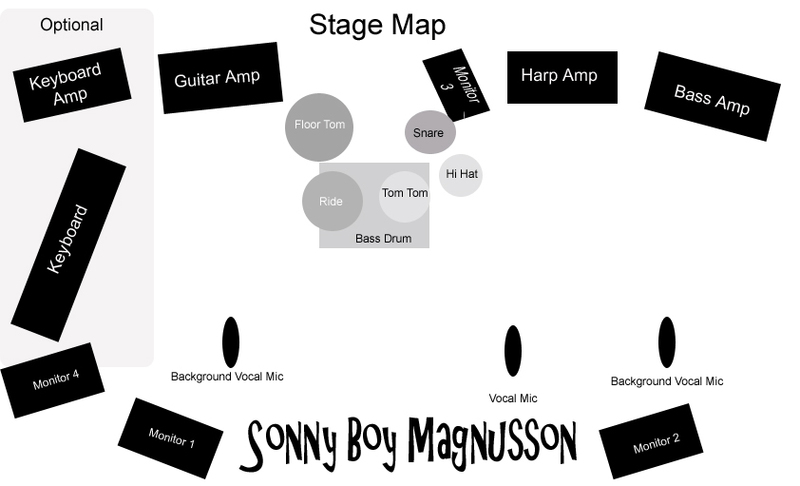 Sonny Boy was the first serious blues harp player in Finland and the first to play in amplified Chicago style. Things changed after British blues boom of John Mayall, Fleetwood Mac and Eric Clapton reached Finland. Now there were fellow musicians - and more importantly blues gigs - available. In 1966 he was able to form Harp - the first 100% blues band in the country - with legendary Albert Järvinen who is now considered to be the most important and influential Finnish guitarist ever. In 1969 Sonny Boy joined Hojas Blues Band and later Albert became member of Hurriganes but they were occasionally working together until Albert's death in 1991. Hojas Blues Band is still performing today at special events. 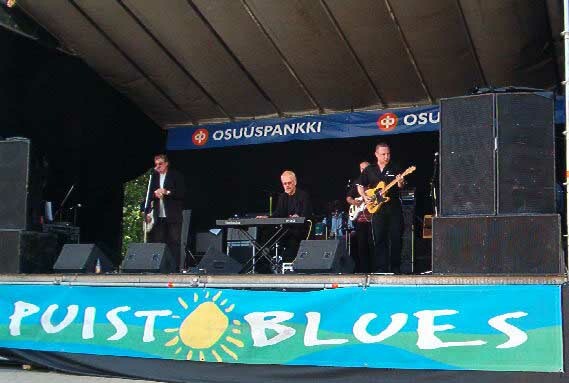 Having played countless club gigs, concerts and festivals through the years in many bands and with most of the top blues musicians in Finland, Sonny Boy is experienced enough to follow his vision of how this music should sound. He has combined lots of influences from different types of music and fused everything into his own style. This music he delivers honestly and always with great feeling and soul.